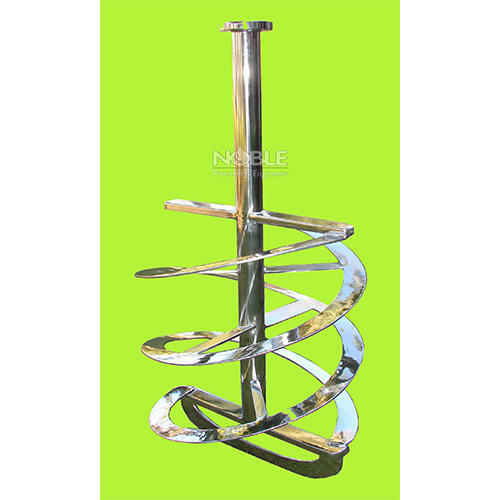 Owing to the expertise of our competent team, we are capable of manufacturing and supplying a wide assortment of agitators and stirrers. These are extensively applicable in process industries and are available for our clients in standard and customized specifications. 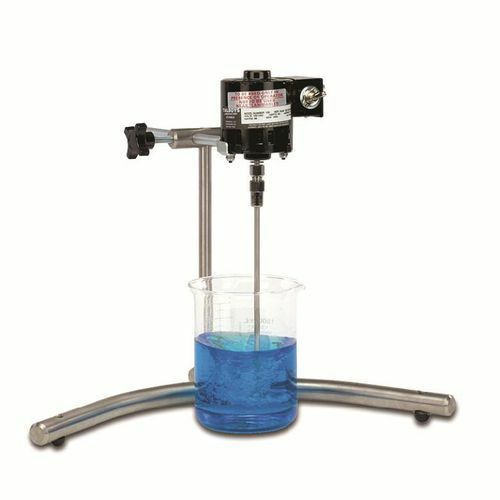 Our range includes blade agitator, double helix agitator, anchor agitator, laboratory agitator and helix agitator. The Homogenizer is designed as per GMP standard. Flameproof and non flameproof both versions are available in this equipment. 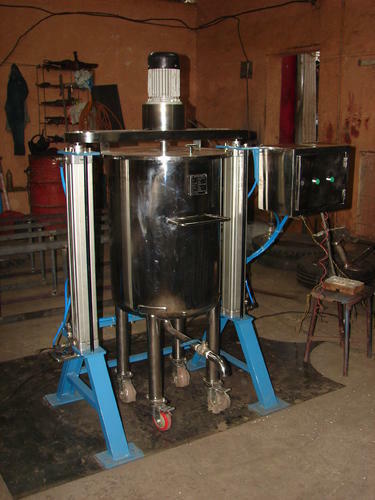 The process capacity of this equipment is up to 2000 Liters. This equipment can be available in SS 316, SS 316 L PTFE. It is widely used in food pharmaceutical industries. Motor HP- Upto 5.0HP / Available in Flameproof & non Flameproof version. 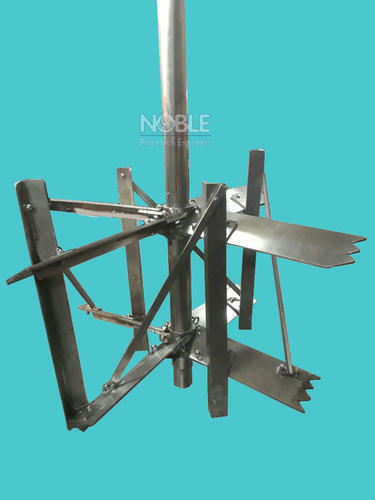 Special Features : The shaft can move up and down shaft movement is angular due to wall mounting no special space is required. 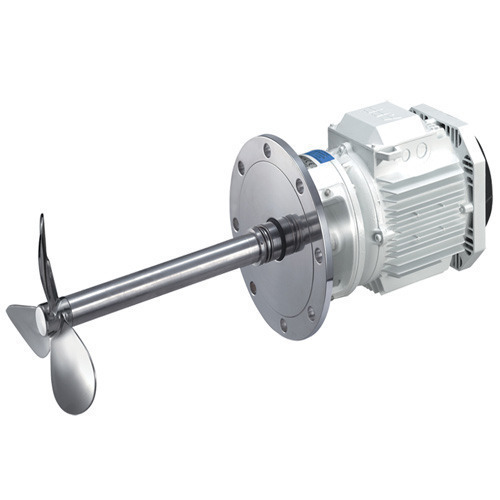 Motor HP- Up to 25.0HP / Available in Flameproof & non Flameproof version. 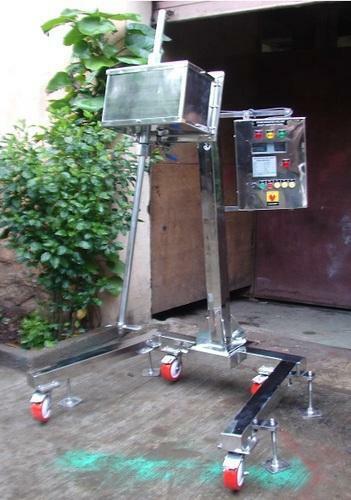 Suitable for upto 600 ltrs slurry preparation, upto 3 HP drive motor, 6" (4nos) PU wheels, Control Panel with RYB, RPM controller, RPM indicator, RPM selector Switch, Main On/ Off, Emergency Off, Timer etc. SS 304, SS 316, SS 316 L, PTFC Coated. Food, Pharmaceuticals , Petroleum, Chemical, etc. 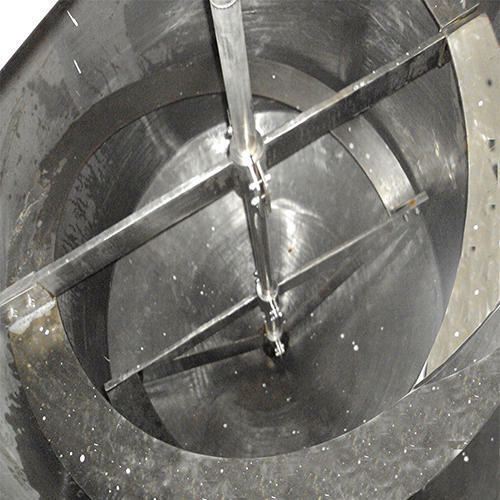 Blade Agitator offeredallows for short mixing times and providing for superior agitation effect. The equipment finds use in allowing stable stirring action as well as ensures uniform distribution of components present in constitution. 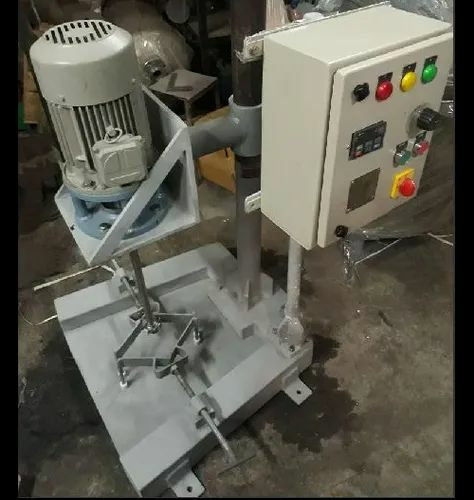 Some of its features include all parts made of stainless steel, choice of adjusting agitator blades to meet different process needs, durable guide plate for protecting shaft and enhancing mixing efficiency, choice of different seal types to meet requirements of different process applications. 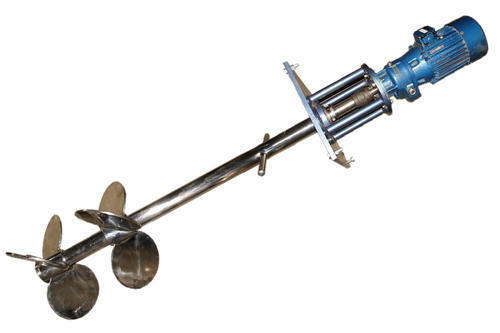 This agitator is usually recommended for stirring capacity 3 M3 applicable for slurry mixing. 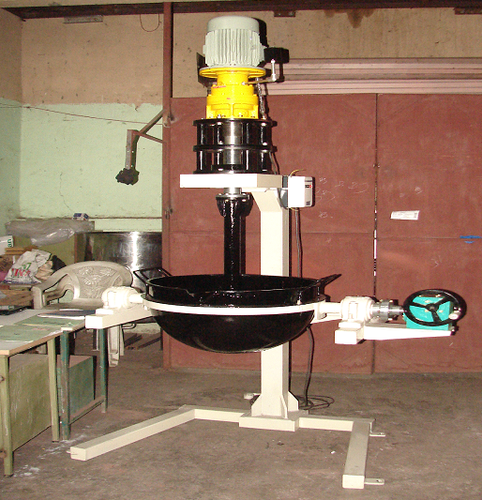 We are offering Mixer Zigma Paste Machine to our clients. 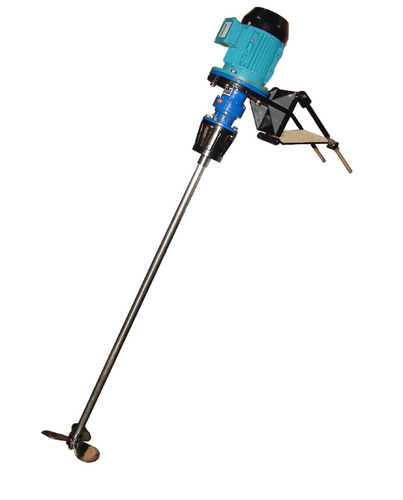 Portable Angular Type Agitator offered come in precision designed and construction finish so as to provide for consistent and flawless performance support. 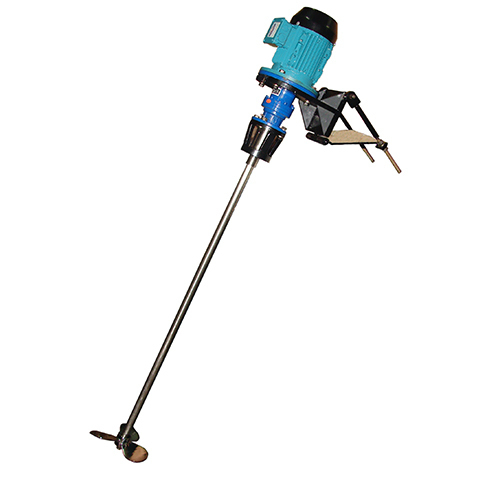 These portable mixers make use of single stage hard surface cylindrical gears and can be tuned to different support settings a per the specific process requirements. 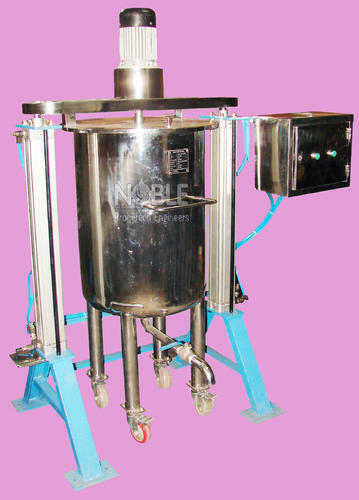 Some of its features include allows for horizontal/vertical mixer installation support, suitable for use in vessels with small opening, helps in reducing production costs and improving product quality, option of OEM agitator choice based on process parameters as well as agitation and blending requirements among others. 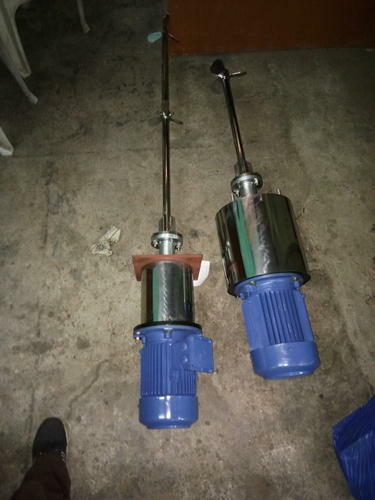 Drive Motor- Up to 25HP, Flameproof / Non Flameproof. Industry- food, Pharmaceuticals, Chemical, etc. 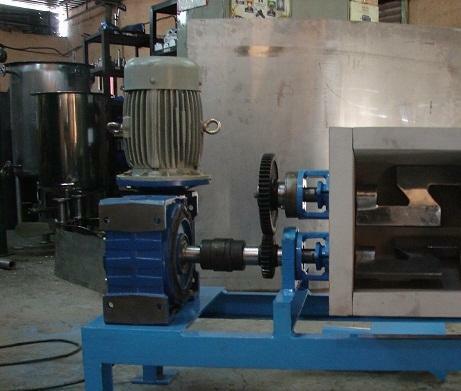 This is used manual mixing of Viscous slurry and liquids up to 50 liters. It is hand operated. 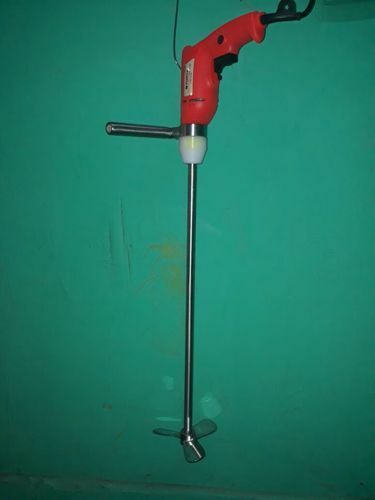 We are offering Pneumatic Operated Agitator to our clients. Application: For mixing Thick slurry , paste, slurry with the solids. 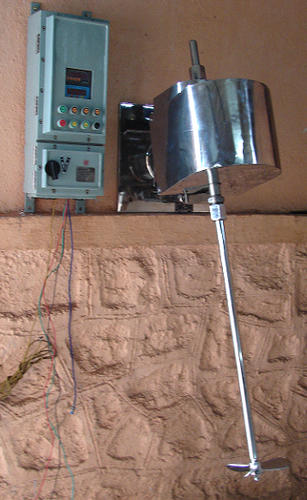 Motor HP- Upto 7.5HP / Available in Flameproof & non Flameproof version. 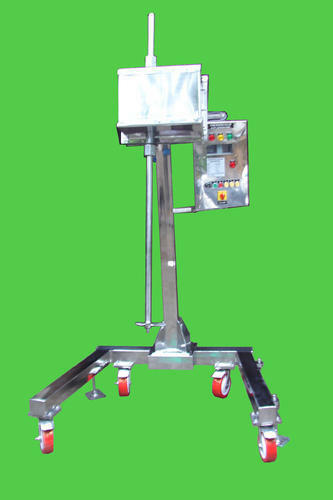 Special Features : For Loading / Unloading of material, Kettle is facilitate to tilt through Gear Box. 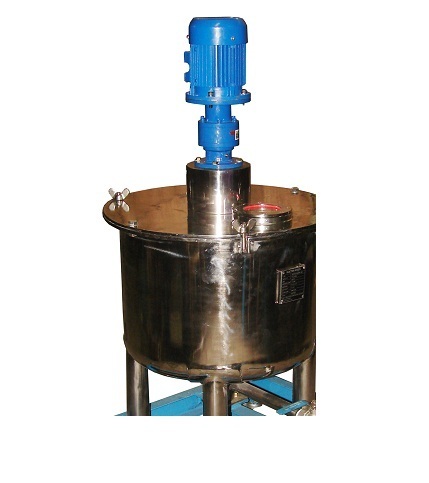 Stand Mounted Agitator with the Trolley offeredprovide for dedicated support in processes involving dispersing, suspending, emulsifying and homogenizing operations. Finding use of liquid, viscous material, solid-liquid & ointments, these agitators find use in industry sectors like pharmaceutical, food, cosmetics, plastics industry and others. 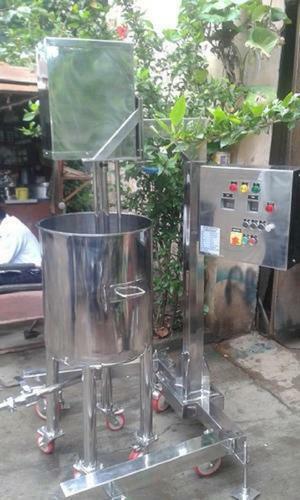 Some of its features include allows for consistent mixing results, features direct drive stirrer with homogenizer blade, developed as per cGMP standards, available in different capacities of 5 liters to 10,000 liters, choice of different types of mixing blades. Motor Hp- Upto 5.0 Hp / Available In Flameproof & Non Flameproof Version. Temperature Up To 200 Degree Celsius. 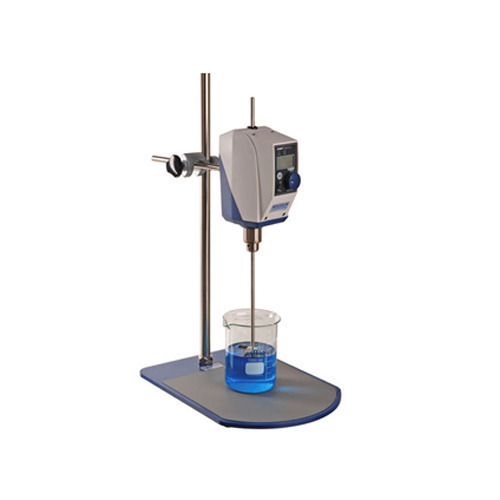 used for lab purpose Up To 10 Liters Solvent. We are dealing in Lab Agitator. Below mentioned are the features of the product. 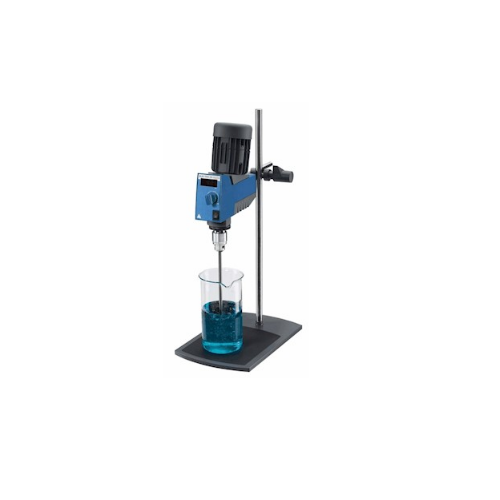 This model is used for lab purpose up to 10 liters Solvent. 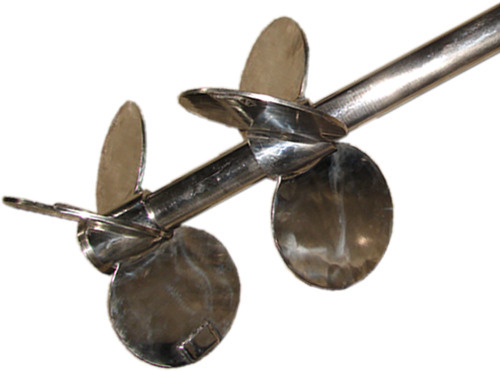 We are one of the leading manufacturers and suppliers of Mechanical Shaft Agitator.